Sagging floor joists: Sagging floor joists occur when the support pillars are spaced too far apart, which causes them to bend and sag. As a result, floors develop a gap between the wall and the floor. Floors may also become uneven, slope, or squeak. Home settlement: Home settlement is caused by shifting or moving soil. This usually occurs when there is excess water, drought-like conditions, or soil compaction. The soil in Nebraska and Iowa consists of clay soil which acts like a sponge. When wet, the soil swells and expands. This creates pressure against foundations, forcing the walls to lean and crack. During dry and hot conditions, the soil contracts. As water evaporates, it shrinks and pulls away from the foundation. This creates gaps next to the foundation. When it comes to repairing your floor and wall gaps, it is not a do-it-yourself project. Don't try to install beams or concrete blocks under damaged floor joist. It may collapse or create more problems in the long run. The best solution is to contact the experts at Jerry's Waterproofing. We'll fix the root of the problem to prevent further settlement and make your foundation stable. 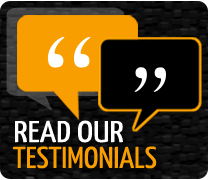 Our experts are trained to identify and diagnose foundation issues and provide the best advice for your situation. Some of our repair solutions include ECP steel push piers and ECP helical piers. Steel push piers are driven into the soil beneath the foundation until they reach stable soil. The piers help support the weight of the structure and raise the foundation back to its original height. This process helps close gaps that were created by settlement or sagging joists. Like steel push piers, helical piers are another foundation repair alternative. Instead of being pushed into the soil, helical piers are screwed in. 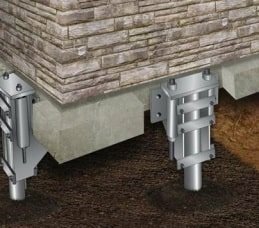 This rotation stabilizes and supports the foundation without causing disruption to the work area. If you notice floor, wall, and ceiling gaps, contact Jerry's Waterproofing immediately. 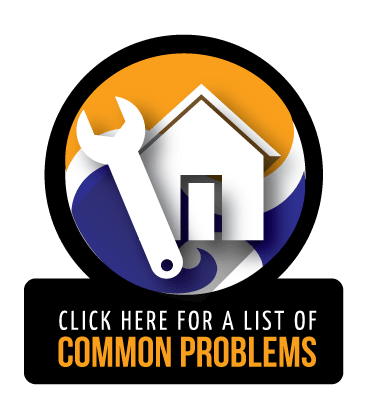 We help determine the best foundation repair solution to fix your floor, wall and ceiling gaps. We serve the Nebraska cities of Omaha and Lincoln, as well as areas of Iowa.